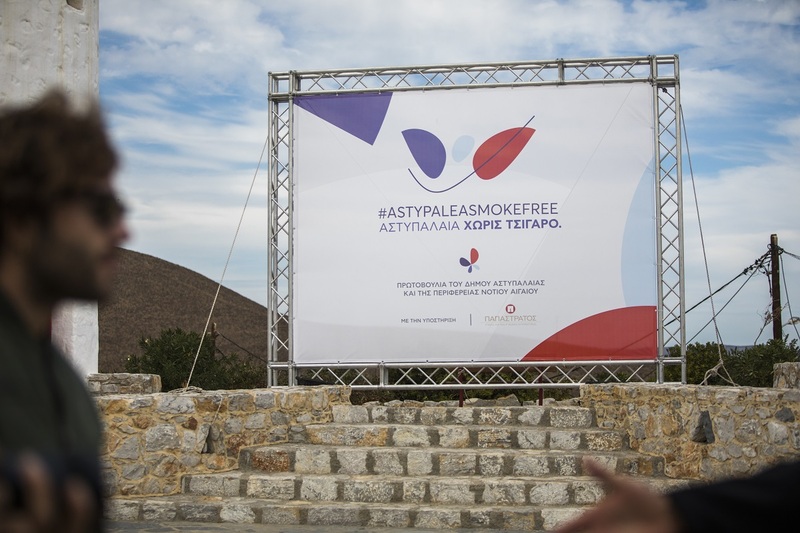 Astypalea is the first Greek island to say ‘No’ to smoking as part of its drive to re-brand as a wellness destination. 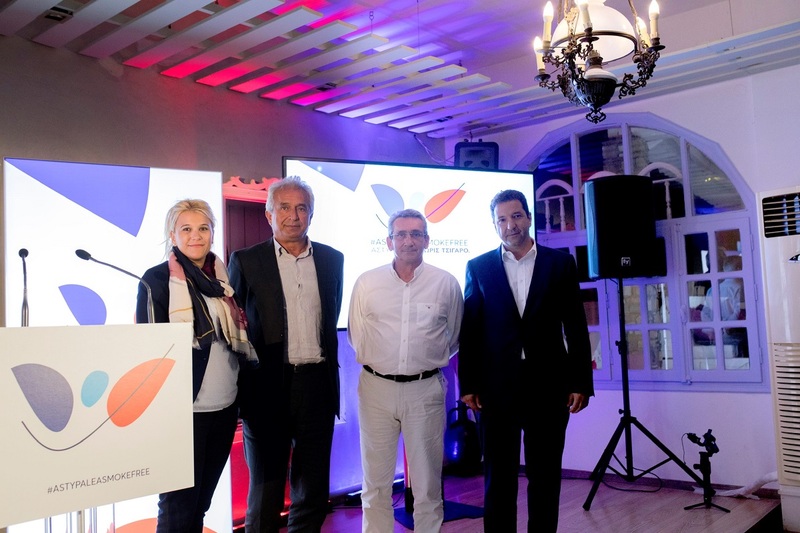 The initiative comes within its newly launched tourism campaign titled “Astypalea: Τhe Aegean Energy Spring” and is organized by the Astypalea Municipality in collaboration with the South Aegean Region, with the support of the Papastratos company. Islanders, local government officials, and visitors had the chance to exchange ideas and views on the issue during a special event last week. The anti-smoking scheme foresees the strict implementation of the smoking ban in City Hall and all enclosed municipal spaces; actions and incentives to encourage island businesses to comply with the no smoking law; and raising awareness through educational material provided at special information points. “It is vital that we leave nothing to chance. 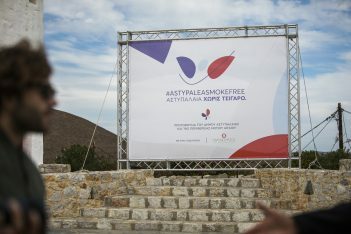 We are working to transform Astypalaia into the first smoke-free Greek island, aiming to provide ‘breathtaking wellness’ to residents and visitors,” said Astypalea Mayor Panormitis Kontaratos, adding that the municipality was set to be the first local government authority in Greece to receive official smoke-free certification. Astypalea Deputy Mayor Maria Kambouri; Astypalea Mayor Panormitis Kontaratos; South Aegean Governor George Hatzimarkos; Papastratos Marketing Director Kostas Moulakakis. 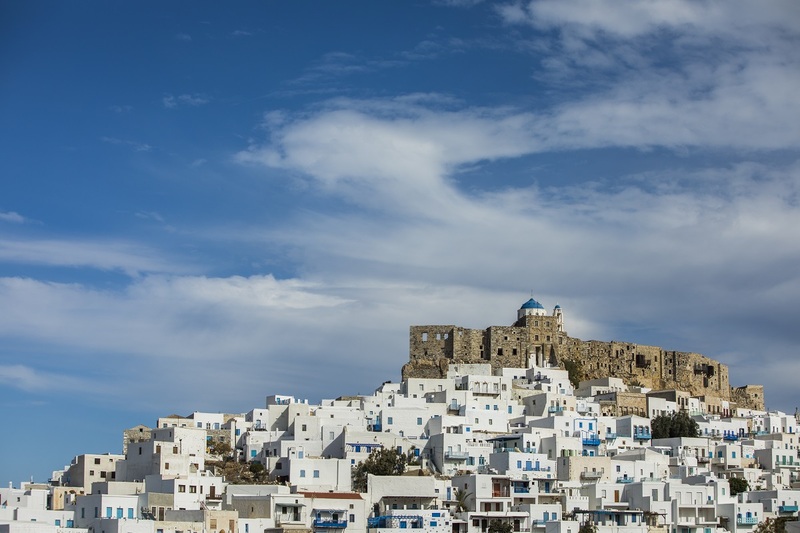 The “Astypalea: Τhe Aegean Energy Spring” campaign is aiming to promote the island’s positive energy as it is experienced through its landscape, beaches, traditions and people, adding to this a wellness and healthy lifestyle dimension. At the same time, the campaign aims to raise awareness among local businesses about the importance of implementing anti-smoking legislation.